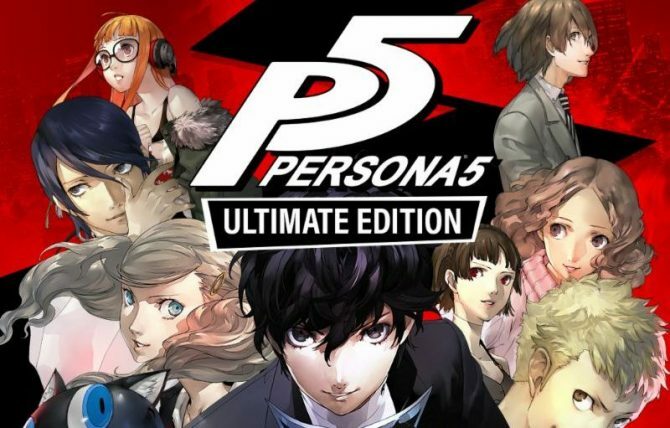 Atlus USA released a rather pricey Ultimate Edition for Persona 5, including all the DLC, plus two bundles for those who already have the game. 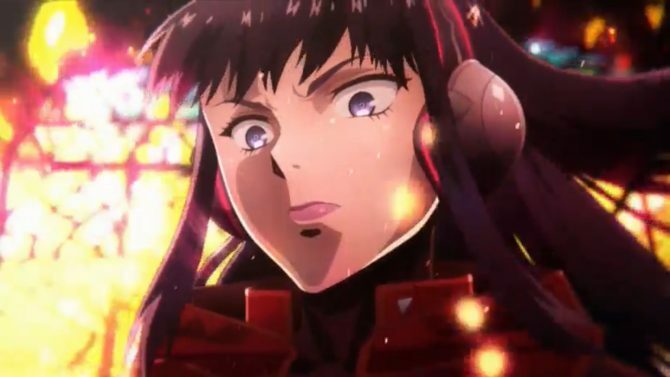 The western releases of Shin Megami Tensei: Strange Journey Redux, Radiant Historia: Perfect Chronology and Etrian Odissey V: Beyond the Myth for Nintendo 3DS have been leaked by Atlus USA's website. 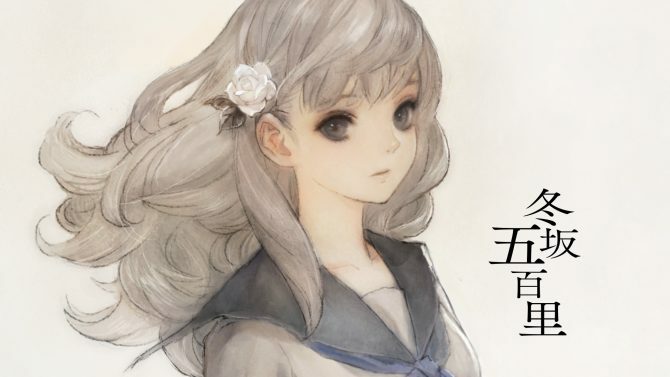 13 Sentinels: Aegis Rim by Vanillaware returns after nearly two years of silence, and it's coming west. 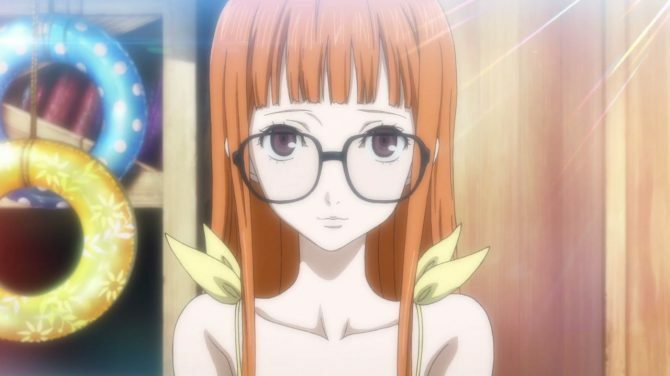 Atlus' Persona 5 on PlayStation 3 and 4 is the kind of game that puts a smile on your face, if you're fine with a ton of anime tropes. 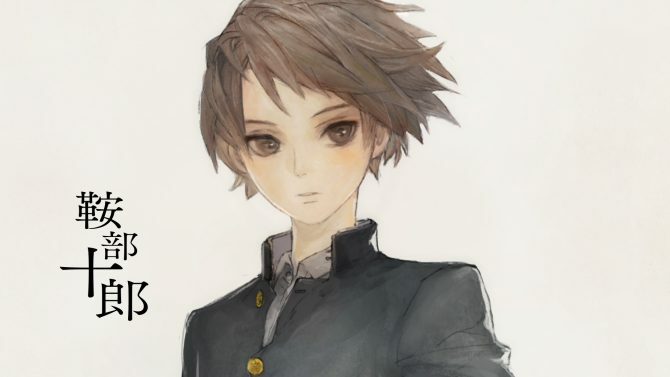 The King of Fighters XIV flaunts its new DLC costumes in a new trailer. 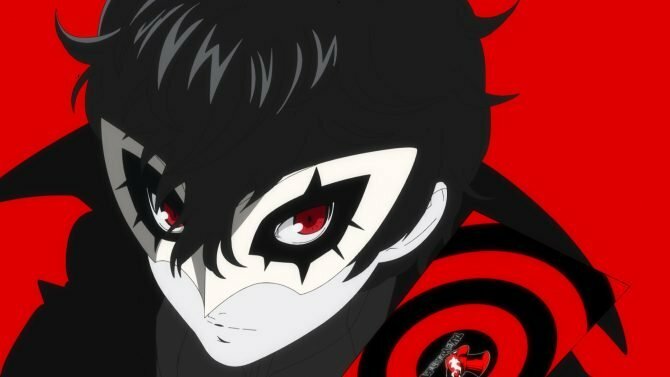 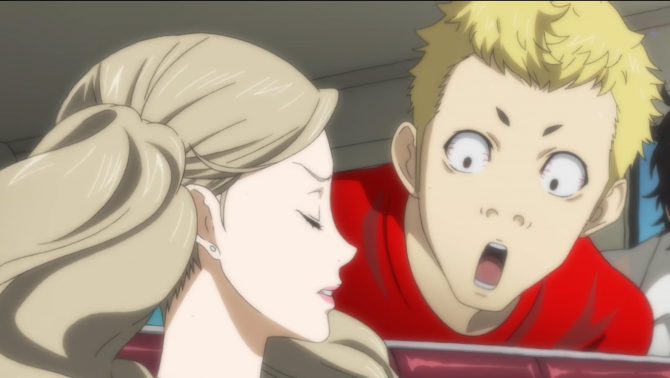 Persona 5 shines in a whopping hour and a half of English gameplay. 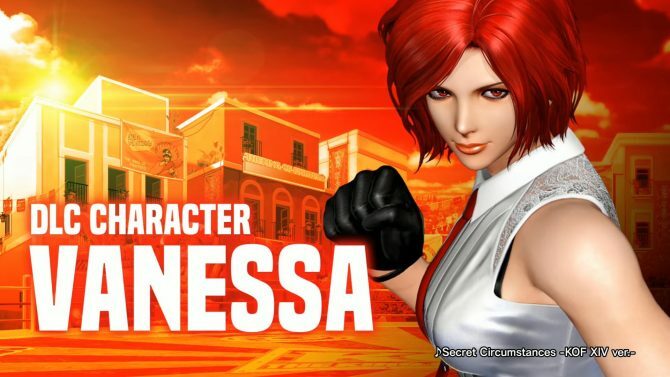 Vanessa announced by Atlus USA and SNK as a new fighter in The King of Fighters XIV. 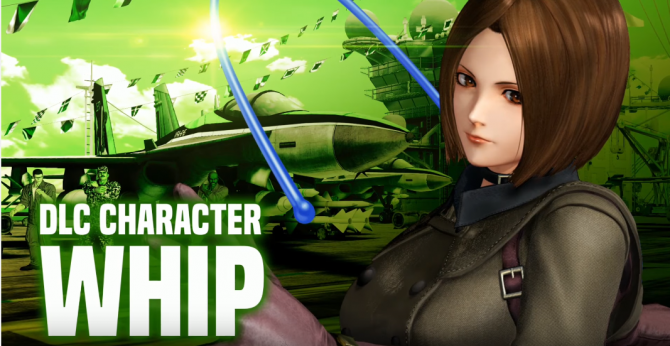 Check out Whip as she whips Ralf in a new The King of Fighters XIV gameplay trailer. 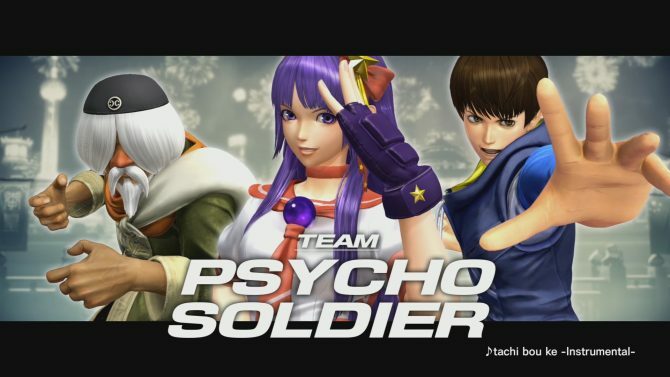 Today SNK released a new trailer of The King of Fighters XIV, giving a glimpse on upcoming content. 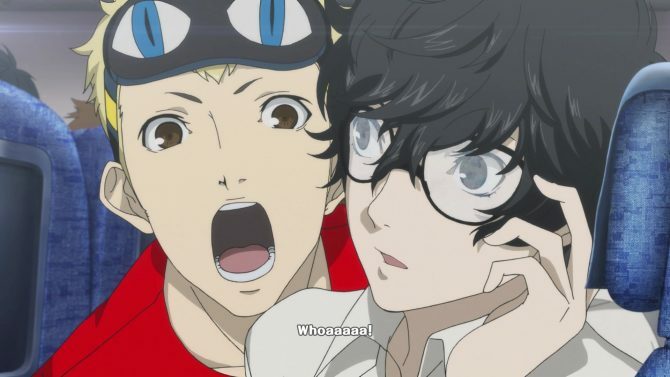 Today Atlus USA Sent an announcement through its mailing list including the image that you can see below. 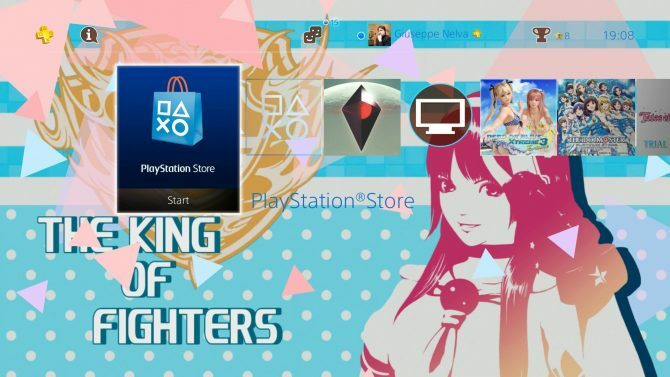 Today Atlus USA released a new dynamic theme for PS4 related to The King of Fighters XIV and titled "Gals' Fighters." 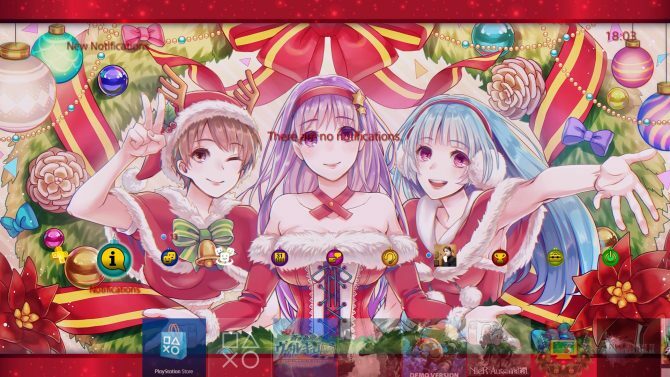 As you can imagine, it features the girls of the game. 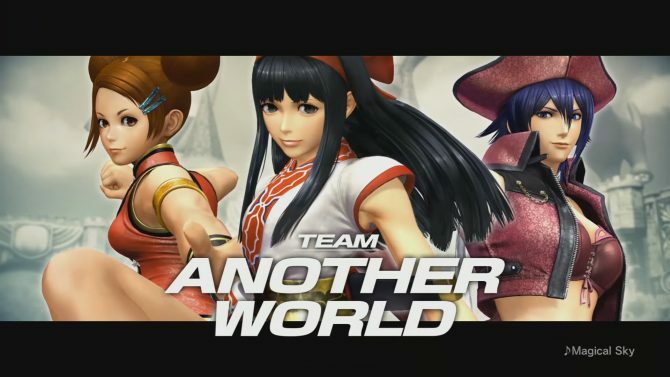 Today Atlus USA and SNK released a brand new trailer of The King of Fighters XIV, coming to North America exclusively for PS4 on August 23rd. 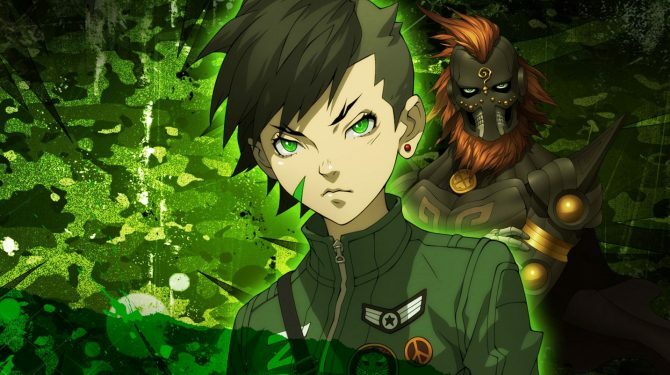 Today Atlus released a brand new trailer of Shin Megami Tensei IV: Apocalypse, releasing for 3DS on September 20th in North America. 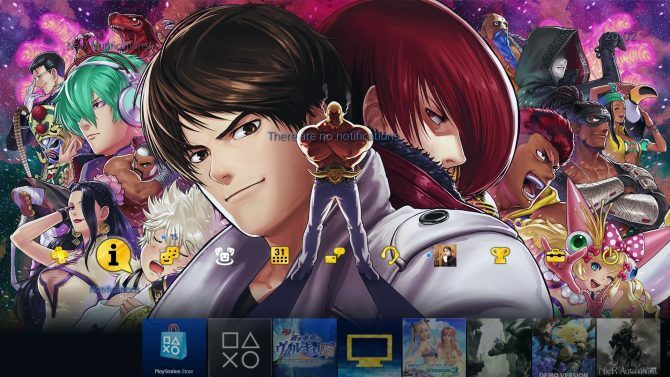 Today Atlus USA and SNK released a brand new trailer of the upcoming PS4 exclusive The King of Fighters XIV, that will be released in North America on August 23rd.